At Rodier Asset Management, we are committed to delivering the best wealth management experience possible. 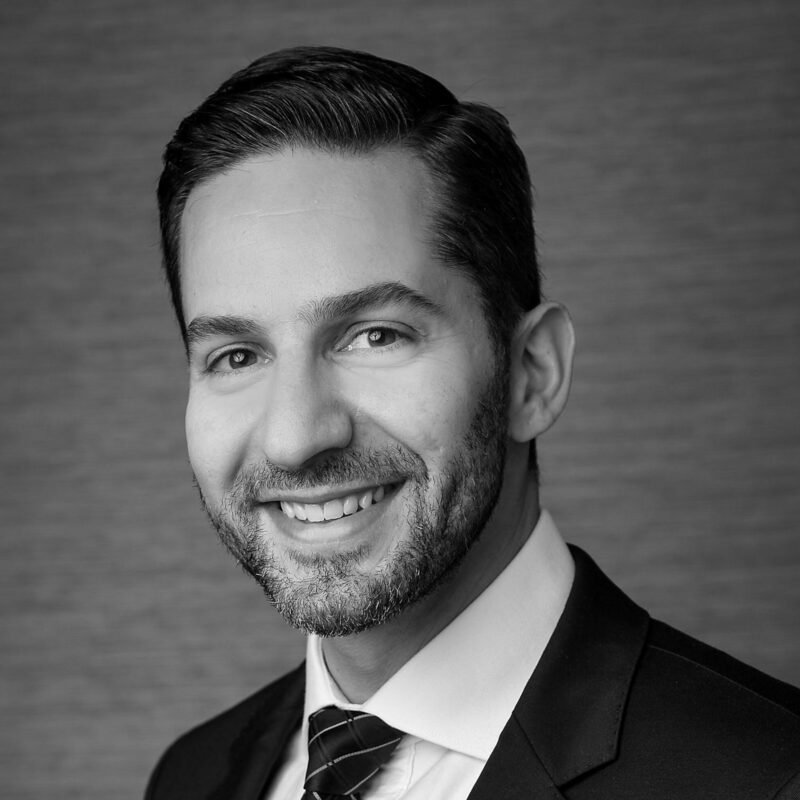 Guided by the dynamic leadership and award-winning excellence of Matthew Rodier, our team goes the extra mile to ensure that our clients are making the most of their unique financial reality with integrated, comprehensive investment solutions that help clients uncover opportunity and achieve their potential. Our team provides strategic wealth management advice to families, business owners, private corporations, trusts, estates and foundations. We believe that our reputation is derived from our relentless pursuit of excellence in helping to protect and growing our clients' wealth. We establish long term relationships with our clients to gain a deep understanding of their goals. We collaborate with an industry-leading team of professionals specializing in investment management, business succession, tax, and estate planning to craft investment strategies aimed at achieving our clients' long-term objectives. We are driven by one goal: to deliver the best wealth management experience possible. This relentless pursuit of excellence is at the heart of everything we do, from the award-winning care we provide to the meaningful impact we are making through our deep and steadfast commitment to our community. That’s why we’ve been named Canada’s Top Under 40 Wealth Management Team, and why our clients repeatedly tell us that we have changed their lives. We understand that you are more than your portfolio, and we fully embrace our obligation to put your interests first. For us, that starts with taking the time, every time, to discuss your evolving needs, goals and dreams — asking questions, seeking new information and liaising with your trusted external advisors as required to gain a full understanding of your total wealth picture. Then we channel our specialized investment knowledge and extensive experience into a comprehensive financial strategy that is mapped to your unique aspirations and specifically designed to help you protect, preserve and grow your wealth. But we don’t stop there. 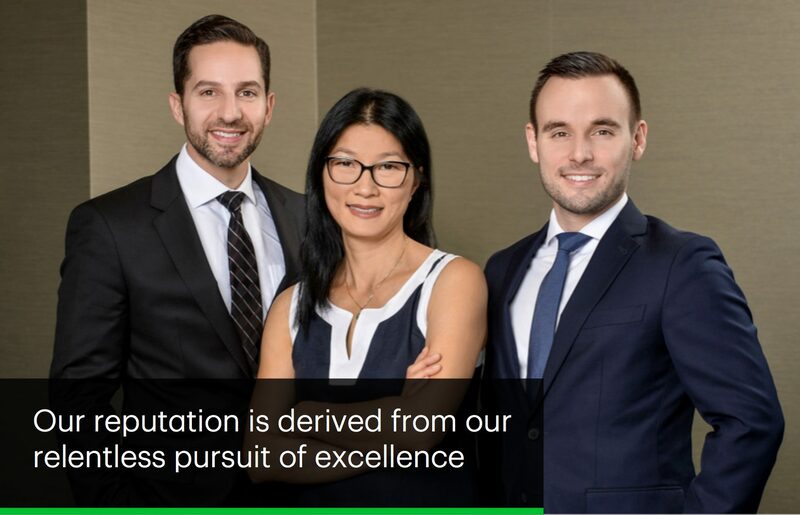 Taking a team-based approach, we directly engage an industry-leading group of TD Specialists to help ensure that every aspect of your financial strategy is working together purposefully to help you uncover opportunity and realize your full potential. Our commitment to community and our clients is what sets us apart and is the driving force that motivates us to make a difference everyday. 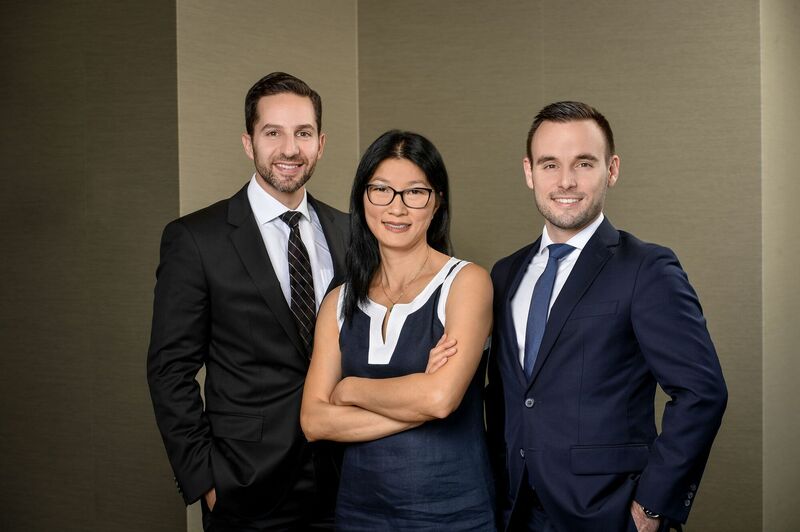 Rodier Asset Management is a part of TD Wealth Private Investment Advice, a division of TD Waterhouse Canada Inc. which is a subsidiary of The Toronto-Dominion Bank. 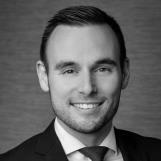 Matthew was recently named the 2017 recipient of the IIAC Top Under 40 Award which recognizes and celebrates Canada's new generation of highly motivated and talented young professionals whose drive, dedication, qualities and accomplishments have brought distinction to the investment/financial industry. Matthew states "Our team believe's that our unwavering belief that nothing matters unless we are putting our clients' interests first is certainly paying dividends". Outside of the office Matthew loves spending time with his wife and three children. He stays active, loves the great outdoors and is a proud fan of "our" Montreal Canadiens. Matthew is a proud member of Rodier Asset Management - a team providing strategic wealth management advice to families, business owners, private corporations, trusts, estates and foundations. They believe their reputation is derived from their relentless pursuit of excellence in helping to protect and growing our clients' wealth. They establish long term relationships with their clients to gain a deep understanding of their goals. They collaborate with an industry-leading team of professionals specializing in investment management, business succession, tax, and estate planning to craft investment strategies aimed at achieving our clients' long-term objectives. Gregg is a Client Service Associate for TD Wealth Private Investment Advice and is registered as an Investment Representative. He has held various roles within TD Bank Group and has over 7 years of industry experience. Gregg plays an important role in providing an exceptional experience to our valued clients. We believe that his calm demeanor helps to ensure that our new clients are welcomed in a warm and friendly manner and provides regular updates to clients on their portfolios throughout the year. We are lucky to have Gregg as part of the team. He is a constant source of positivity and enjoys an active lifestyle. 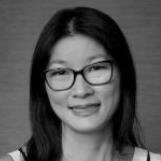 Julie has been with TD Bank since 1989 and has a broad knowledge of the brokerage and retail divisions. She is renowned for her exceptional customer service and strict attention to detail, as well as her contagious sense of humor. On a more personal note, Julie is a mother of twin girls. She enjoys spending time with her family and friends. She appreciates traveling, experiencing new food and sharing a good laugh.